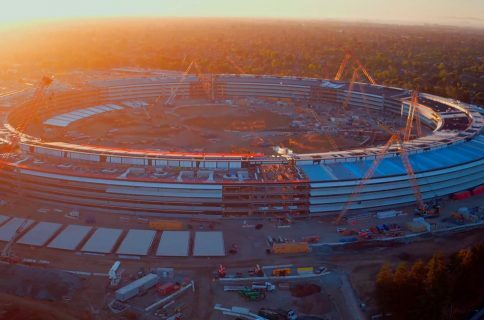 In addition to the now-iconic “spaceship” building, Apple’s upcoming Campus 2 will also feature a state-of-the-art auditorium and fitness center. 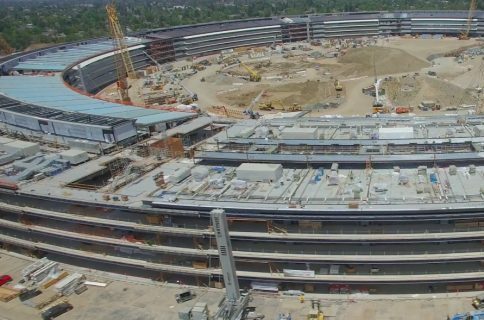 And according to building permits recently obtained by BuildZoom, the Cupertino firm is spending a fortune on the two spaces. 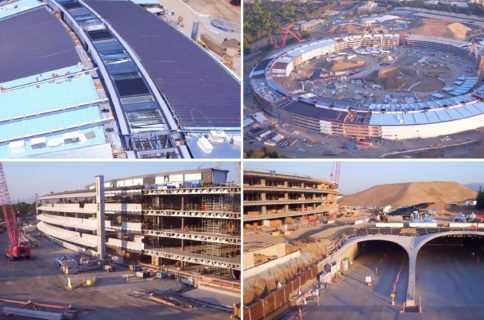 The permits show that the 120,000 square foot auditorium where Apple will hold future press events is being constructed by BNBT Builders, and is costing the company around $161 million. Additionally, the 100,000 square foot fitness center is costing them $74 million. 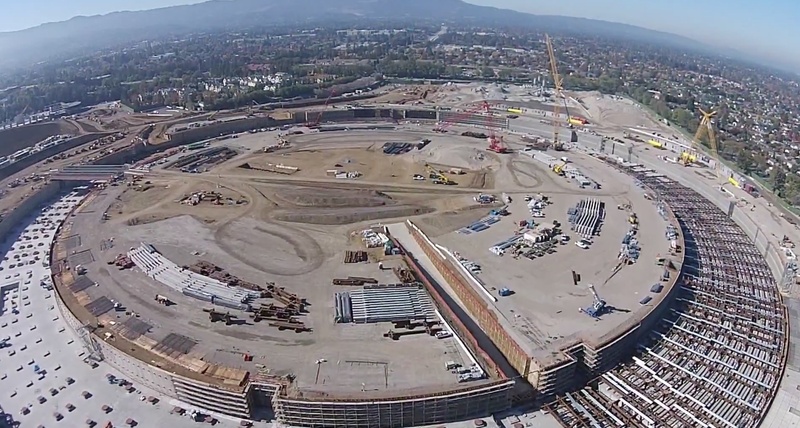 Apple is building Campus 2 in two phases. The aforementioned round building, auditorium and fitness center are all part of phase one, which it hopes to have completed by 2016. Phase 2 will consist of testing facilities, other office buildings, parking structures and landscaping. 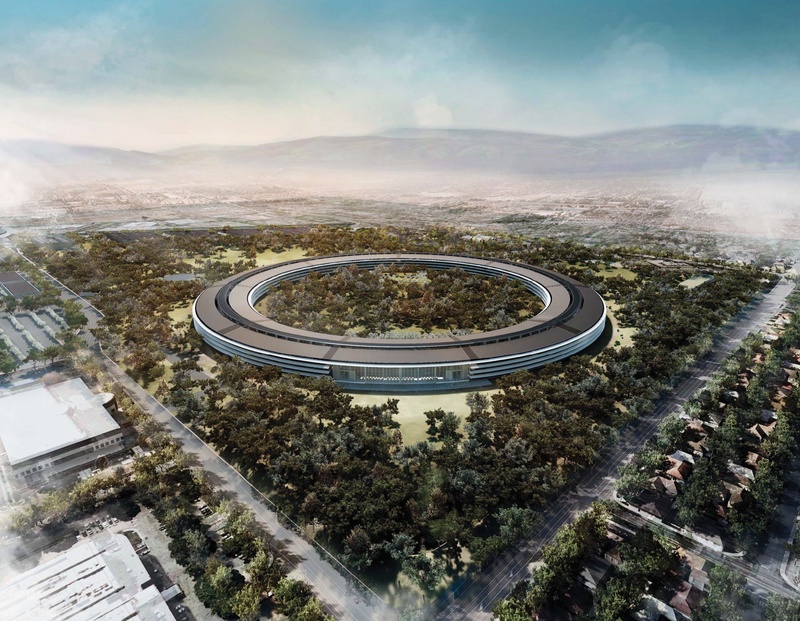 Steve Jobs himself unveiled plans for Apple’s Campus 2 project at a Cupertino city council meeting in 2011. He proudly proclaimed the campus would feature the “best office building in the world,” run completely on renewable energy and home to more than 12,000 employees.